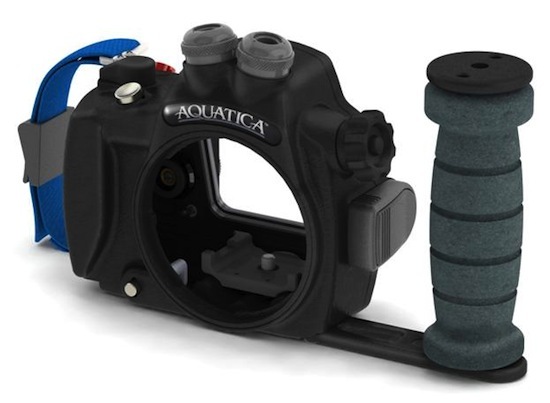 The Aquatica team is proud to announce the release of the Aquatica AN-5n housing for the Sony NEX-5n camera. Sony has once again made an already good camera into a better one, adding yet more punch on the DSLR size sensor and still maintaining the size of a compact camera; this camera with its ever growing lens selection and after market accessories will fill the needs of many underwater photographers seeking a high level of imaging performance in an easy to pack travel system. This recent upgrade of the Sony NEX-5 has made the NEX-5n even better for the task of underwater imaging, with a much improved shutter lag and excellent focusing in both still and video, It was only natural that the same approach be taken with this new housing, the new design benefits from the latest technology and improvements available. As for the housing, with almost 30 years of designing and constructing underwater housings, it was easy to integrated an improved design to the starting block that was the already very success full Aquatica AN-5 housing, it’s state of the art high tech look, features time proven methods of construction and sound optical principles. Aquatica, as usual, only use the highest grade of corrosion resistant materials for its housings construction and has been designed and built by an experienced team at our Canadian based headquarters, a country famous for the ruggedness of its diving condition. The housing shell is anodized and powder coated to a smooth finish that will resist years of extensive use, all controls are double sealed in order to face the 300ft/90 meter depth rating assigned to this housing, every shaft and push button is manufactured to a mirror smooth surface and is made of the finest grade stainless steel, Montreal is the third largest aeronautically industrialized city in the world, this strategically give us access to the best raw materials and tools available on this planet. Bottom line is; if the material used is good enough to trust your life to it, then it’s good enough to protect your camera from the harsh environment it will be faced with. Special care has been taken to locate the controls at their best possible positions and the basic layout of the camera has been reproduced externally to retain the visual comfort of not having to search relocated controls. Even with the extremely small size of this housing, AQUATICA has managed to built in a quick access lever to bring the internal flash up and down allowing for quickly alternating between strobe illuminated and ambient light, a pair of built-in dual optical strobe connectors are provided, this features is not an optional accessory and is included in the Aquatica AN5n housing price, aside from assuring a sure fire exposure every time, it maintains the housings at its original compact size and it is unlikely to come loose, be lost or forgotten like an external adapter would. Our recent acquisition of Amphibico, the legendary manufacturer of quality video housings, has allowed us to integrate their time honoured method of securely closing theirs housings. That latching system was designed for professional high end video housings worth tens of thousands of dollars and is arguably one of, if not, the best closure system designed for underwater housing ever. Its rotary cam action, coupled with an additional security mechanism means that unintentional opening is prevented from happening. To accommodate the Sony Nex-5 lenses a series of compact port were designed for its range of optics, including the soon to be available Sony E 30mm Macro lens. Also forthcoming is an adapter that will allow the mounting of our current line of Aquatica ports, this will be appreciated in light of the eventual expansion of lenses for this camera format is bound to benefit from. Lastly given the absence of a regular view finder our design staff integrated a 15 degree of angle to the rear LCD screen; this was done to give the user a much more comfortable position for viewing in diving conditions. A very compact housing at just 165mm /6.5” of width, a height of 141mm /5.5” (including optical bulkhead) and a mere thickness of 84mm/3.3”, the production model should tip the scale without the camera at less than 1Kg/2.2lbs. Montreal, Quebec, Canada., Oct.19 , 2011 -- Amphibico Inc. announced today that it is developing a new strain of underwater imaging housings. The “GENESIS” line of compact Prosumer HD housings will provide a whole new approach to the complex travel systems that are customary to a pro system today. 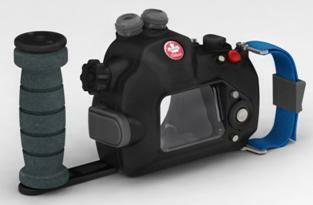 It’s simplistic compact form will facilitate the way pros will shoot underwater High Definition from now on. This becomes possible with the introduction of the new NXCAM Sony line of Pro HD camcorders. Sony has developed a new type of E-mount interchangeable lens camcorder for professional use that is equipped with a Super-35mm equivalent large format CMOS sensor. This being said, Amphibico introduces the NEW «GENESIS» FS100U designed for the Sony FS100US HXCAM HD camcorder. 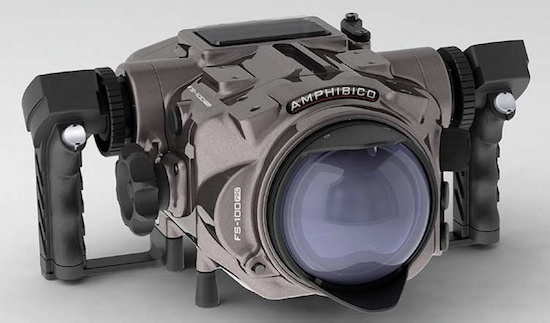 The NEW Amphibico GENESIS housing for the Sony FS100U NXCAM HD PRO camcorder is built with the same high quality solid aluminum construction as their previous PRO line of housings, no compromise was taken to create the New “GENESIS” line from Amphibico. Keeping in mind total ergonomics and underwater balance, its compact design with an intergraded electronic grip system makes the unit extremely user friendly underwater. Our engineers worked very diligently on its design, keeping in mind size, weight, balance and it’s on board electronics allowing easy and complete access to all key camcorder functions, it will give users the ability to create the best possible HD video underwater. Wait, It does not stop here, our design team went even a step further, allocating the attachment of a separate accessory to house the Ninja recording media. 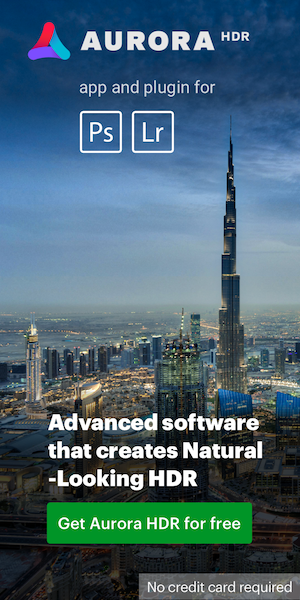 «Ninja preserves the pristine uncompressed video quality from your camera’s sensor by encoding it into Apple ProRes® directly. Then it goes straight to the timeline of your NLE. It’s the fastest, and best-quality workflow possible today. Once again keeps Amphibico on the forefront of innovative underwater technology. Precision machined from a solid block of marine grade aluminum giving endless durability. Black anodized for corrosion protection a layer of tuff military grade polyurethane powder coat paint and a final coat of clear for the outmost durability in harsh sea water. Complete access to your camcorder while filming underwater. 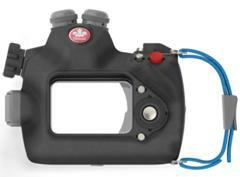 The Genesis boasts a host of features that is certain to pacify the most passionate of underwater video professionals. With dual electronic grips and menu control panel, this housing gives complete access to your camcorder while filming underwater. For convenient and easy filming through Sony' sharp, large and bright 3.5 XtraFine™ LCD/ Viewfinder. Located on the optical axis, the 3.5-inch-type XtraFine LCD panel enables easier, more intuitive framing. Given that the Sony FS100U camcorder features a Super 35mm E-Mount Interchangeable Lens System, a great variety of current and future E-mount lenses from various lens manufacturers (Sony Zeiss, Tamron, Sigma and Cosina) are compatible. Professionals can now go underwater and record video at considerably higher Bit-Rates and color (4:2:2). 10 bit Uncompressed to Apple ProRes Field Recorder and also be used as a Monitor. Better quality videos can be produced to articulate the motion image being captured in the stunning underwater world below. Designed with a robust look and feel, the Ninja Splash syncs. simply via the LANC control on the camcorder. So press record and the unit starts up at the same time as your camcorder. - Fully anodized with a hard coat of polyurethane paint & a final clear coat. This entry was posted in Amphibico, Sony. Bookmark the permalink. Trackbacks are closed, but you can post a comment.